Join us for Paws on the Patio at the Public House of Woodstock. Enjoy fantastic food and drinks, celebrate your furry family members, and support the senior pets of Young at Heart. You may dine in or outside on the patio with your pet and a portion of the proceeds is donated back to the senior pets of Young at Heart. Come on out and say Hi! 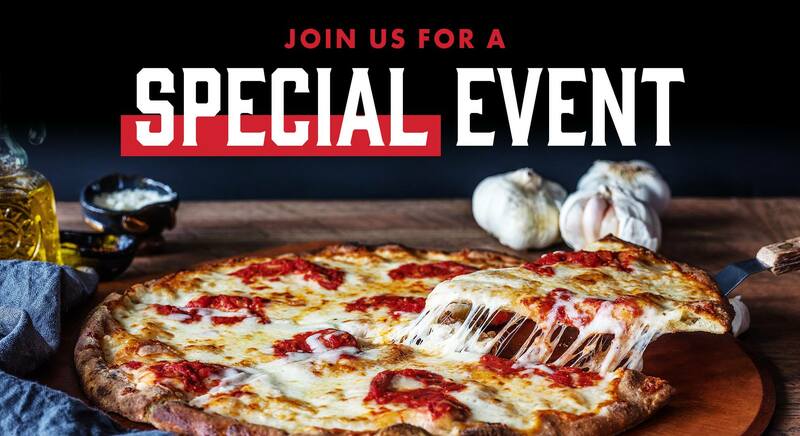 Grab your friends and come out to Anthony's Coal Fired Pizza in Kildeer for fantastic food and drinks on Friday April 26th. 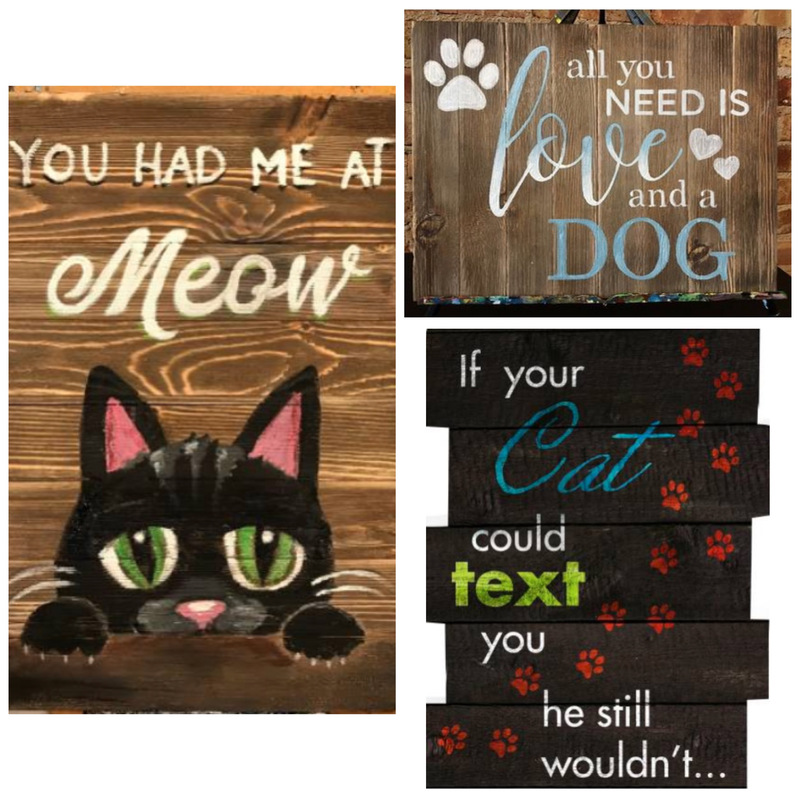 Mention Young at Heart Senior Pet Adoptions and 20% of your dine in or take out sales will be donated to the senior dogs and cats of Young at Heart. 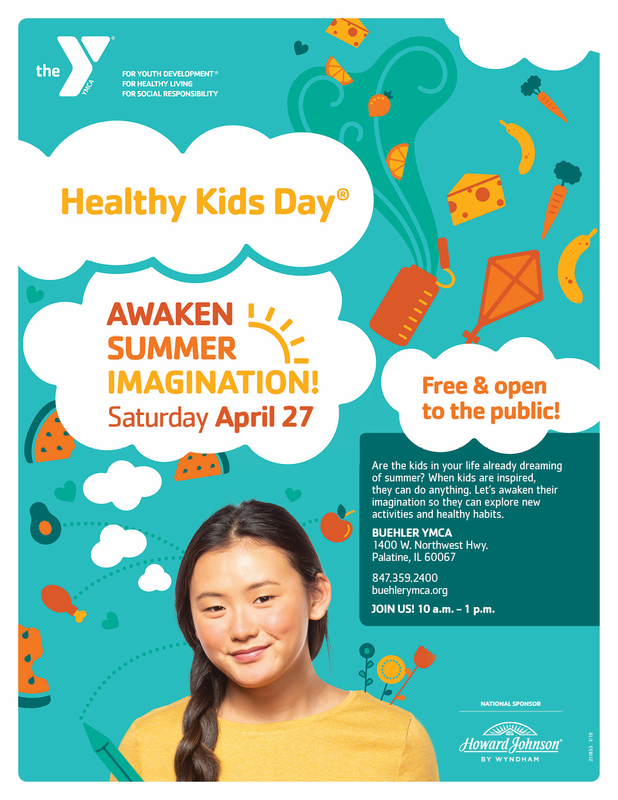 Come out and learn all about Young at Heart, our sanctuary and adoption center opening soon in Woodstock, IL and the benefits of adopting senior pets at the nation's largest health day for families. 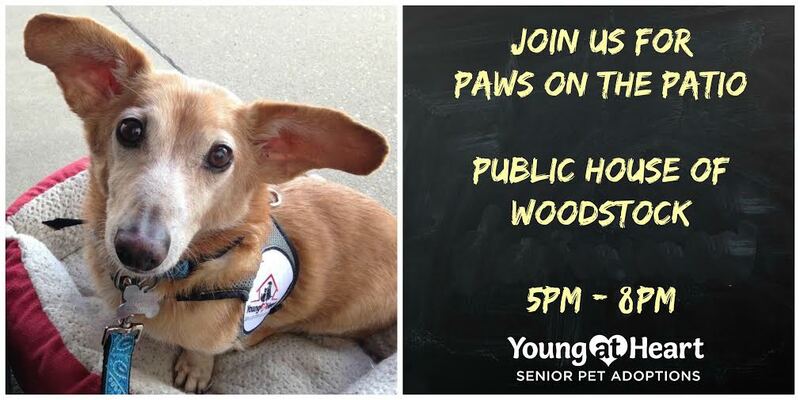 Join Young at Heart as we celebrate the Grand Opening of 4 Paws Activity Center. Take a tour of the facility and meet the staff. 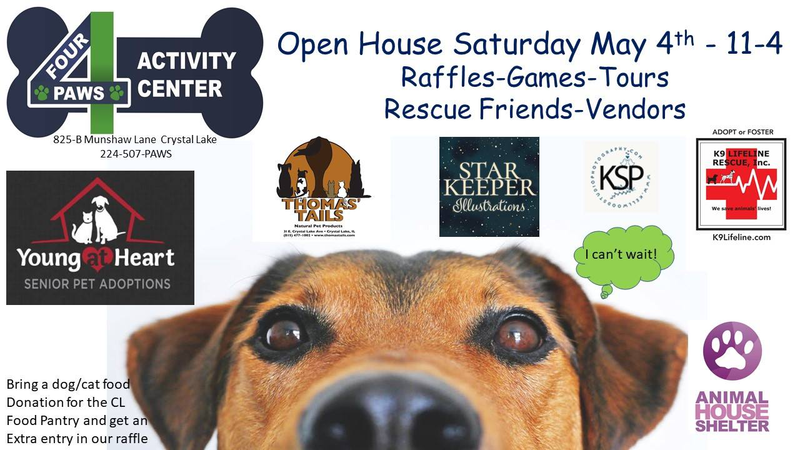 There will be raffle drawings, local rescue groups, vendors, and games & contests for you and your dog. Bring a dog or cat food donation and receive an extra entry in the raffle. 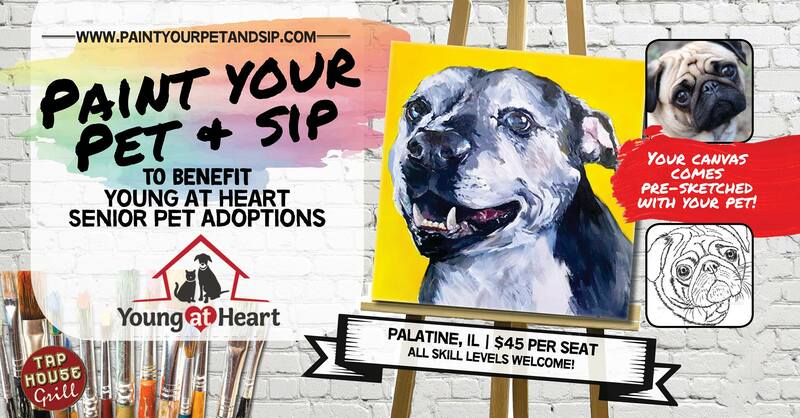 Join us at Bottle & Bottega in their BYOB studio and Paint A Pet Pallet to benefit the senior pets of Young at Heart! 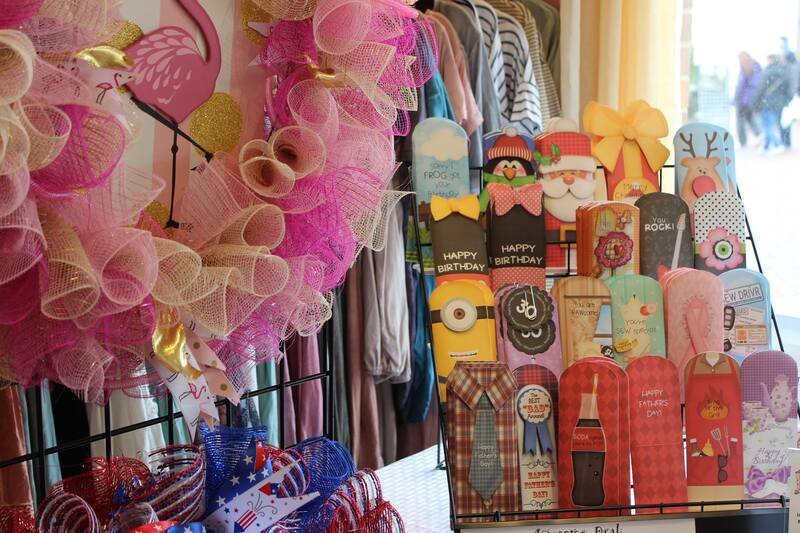 Support the senior pets of Young at Heart and stop by our booth to purchase handmade dog toys and other goodies for your furry friends. Aided by our fun-loving instructors, create an original masterpiece of your pet, all while enjoying food and drinks! 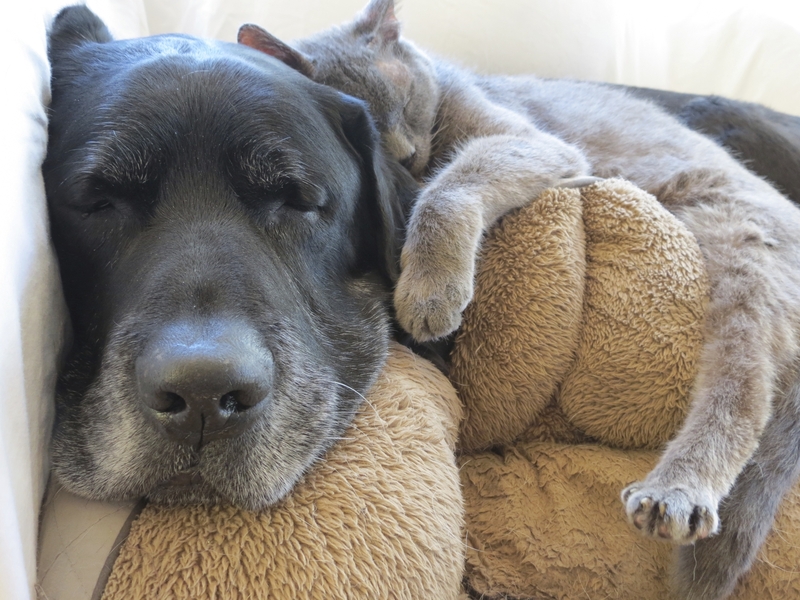 For this class, we are donating a portion of every ticket to Young at Heart Senior Pet Adoptions. Whether you have a cat, dog, bird, or lizard- come join us as we paint masterpieces of our pets while supporting a great cause. One pet per canvas. All skill levels are welcome! -No outside food or drinks. Minimum one drink or food item purchase per guest before or during class. -All tickets are final sale. Please double check the date, time & location before purchasing. If you need to reschedule, please check the Paint Your Pet & Sip homepage for other available classes.